The Bahá’í month of fasting falls during the month of Alá or Loftiness. This nineteen -day fast is preceded by four Intercalary Days (five days in a leap year) or Ayyam-i-Ha, dedicated to giving and hospitality. The end of a nineteen-day fast ushers in a New Year or the Feast of Naw-ruz. 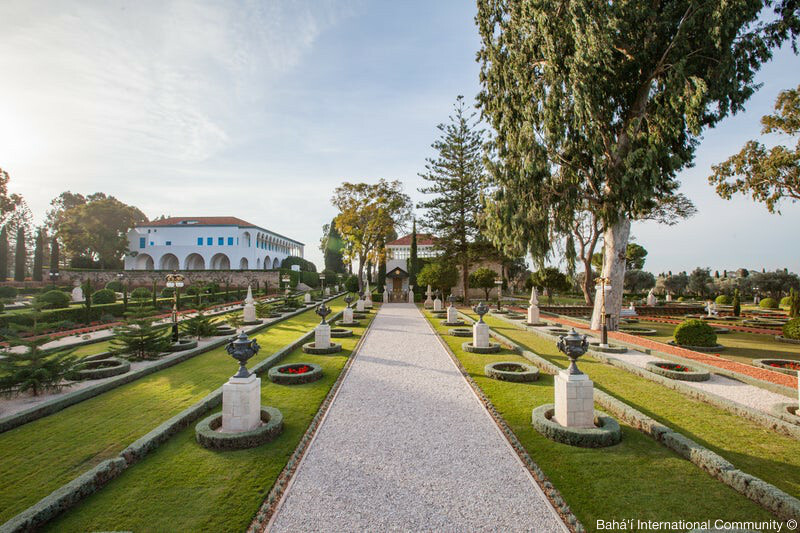 Thus starting another year of the Bahá’í Era (BE), which is counted to have begun on 20 March 1844, the year in which the Báb declared His Mission. 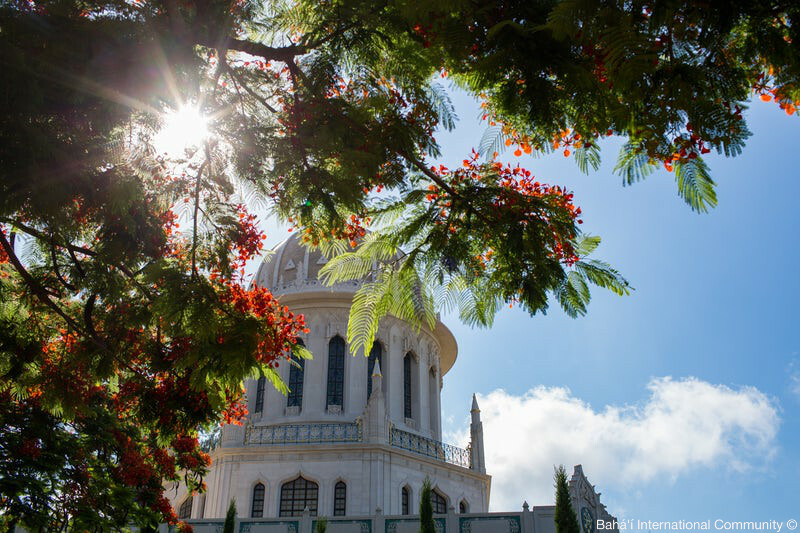 During the period of fasting, Bahá’ís who are fifteen years old and above abstain from food and drink from sunrise to sunset. Bahá’ís who are over 70 years old may need not fast.